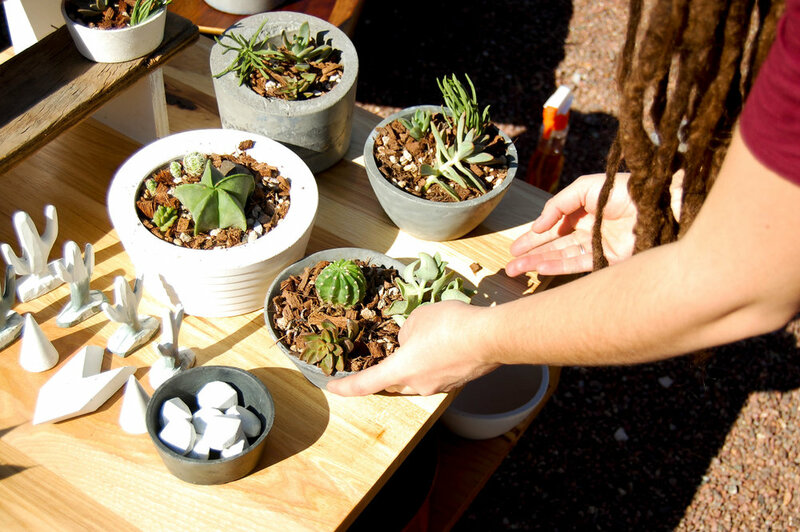 Our pop-up markets are a celebration of Tucson's Mid-Century heritage alongside new expressions of creativity & culture. Food, vintage, & fine craft vendors will provide something for everyone! October 13th, 2018 - 10am-2pm, 2419 E Broadway Boulevard. What is the cost to attend? It's FREE! What about parking? Parking is also free, and we have plenty available. What type of vendors will be there? 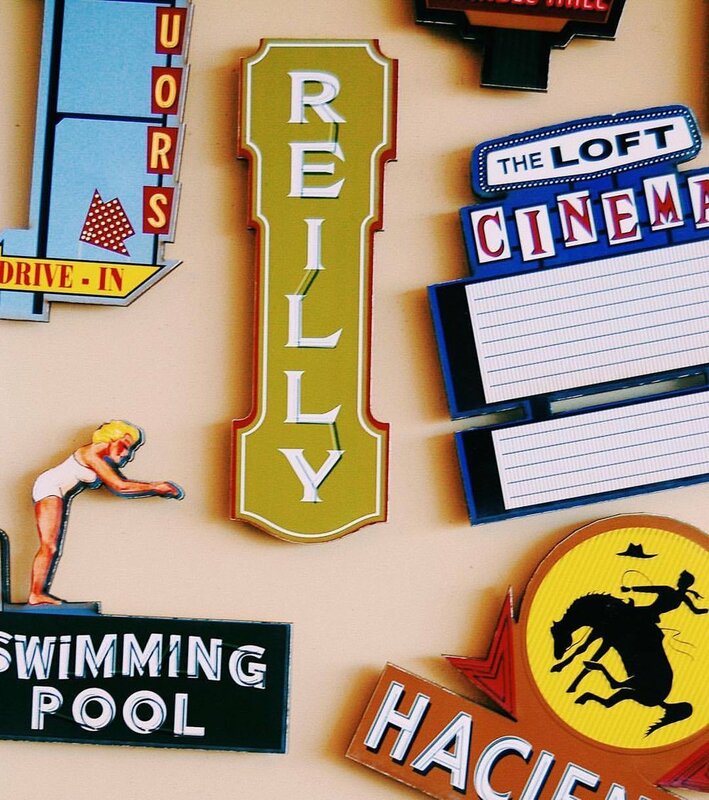 You'll find local artists and businesses selling vintage & southwest modern items. Vendors include businesses from The Sunshine Mile as well as other like-minded people from the community, including our community partners. Click here for a list of our vendors. Will there be food available? YES! Not only will there be food, but there will be food unique to The Sunshine Mile. We are very proud of the food offerings in our area, and we're excited for you get a taste of them!